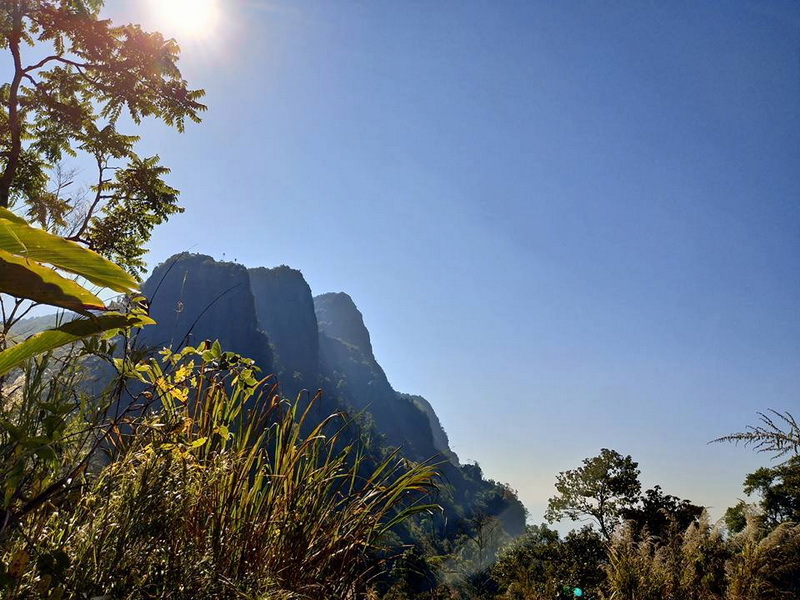 Doi Luang Chiang Dao "One of the most natural attraction in Chiang Mai"
One of the most beautiful natural attraction in Chiang Mai which recommended is our Doi Luang Chiang Dao. Keep touch and feel with the real naturally resting space in Chiang Mai at our Doi Luang Chiang Dao. 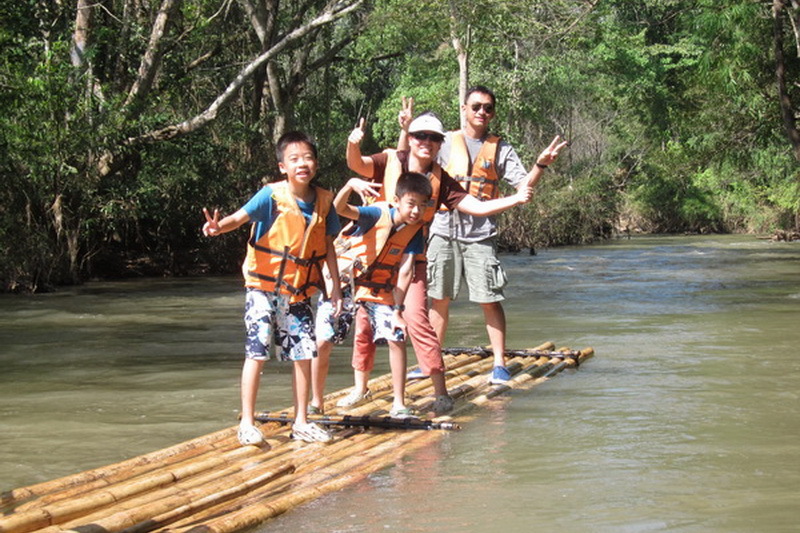 Chiang Mai is one of the most provinces in Thailand, which has the abundant of the natural resources attraction. However, our Doi Luang Chiang Dao is one of there too. 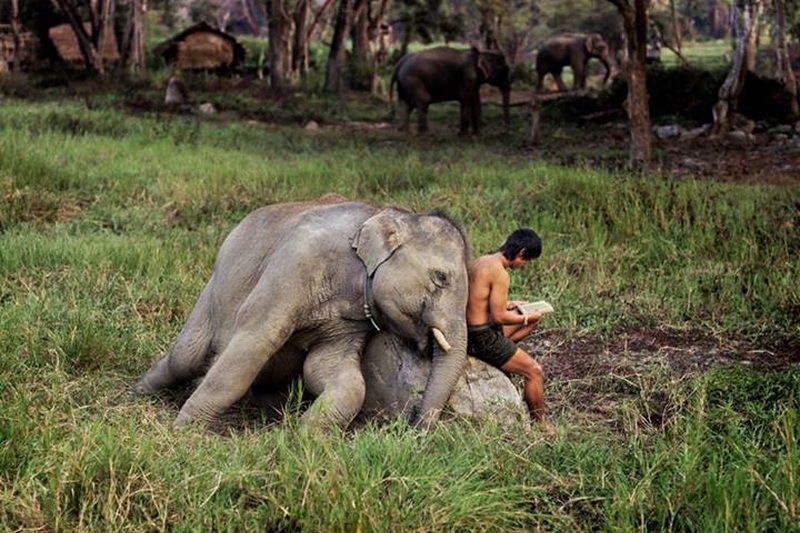 There is an attraction which popular and most famous in Thailand in exactly. Therefore, I’m so appreciate to present you with the amazingly details in deep of this gratefully natural attraction. 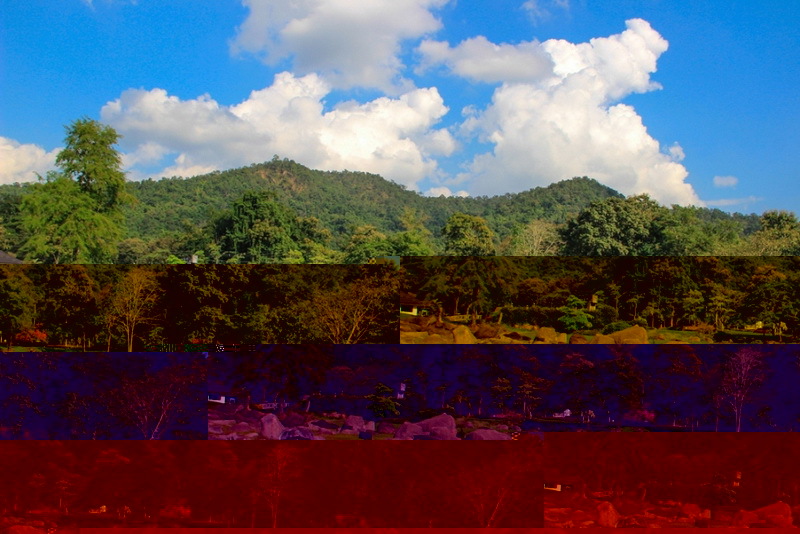 What do we have seen in our Doi Luang Chiang Dao? 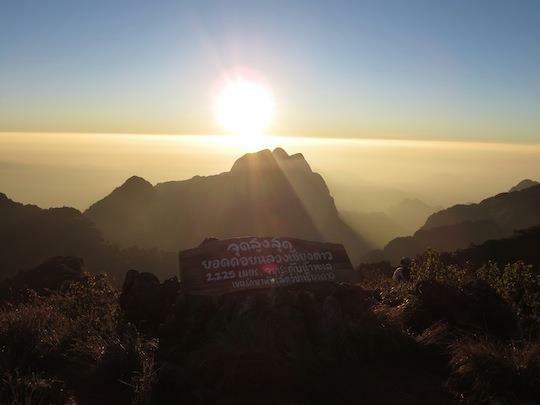 The Doi Luang Chiang Dao is the 3 rank of the highest point if Thailand. Therefore, the weather is quite cold in almost entire of the year. Ensure from the visitor who has visited on the top of the Doi Luang Chiang Dao, that the quite cold and a bit more especially in almost entire of rainy season and entire of the winter season in exactly. Travelling at the Doi Luang Chiang Dao is in the trekking style from starting point to the top of the Doi Luang Chiang Dao. However, there is a lot of wonderful while you are trekking to the destination. By the way, there are 2 recommended trekking directions for reaching our destination. The first one is the Den Yah Khad direction. Although this direction is the most popular in use for almost visitors, there is a longest path to the top. Another direction is the Na-Lao direction. 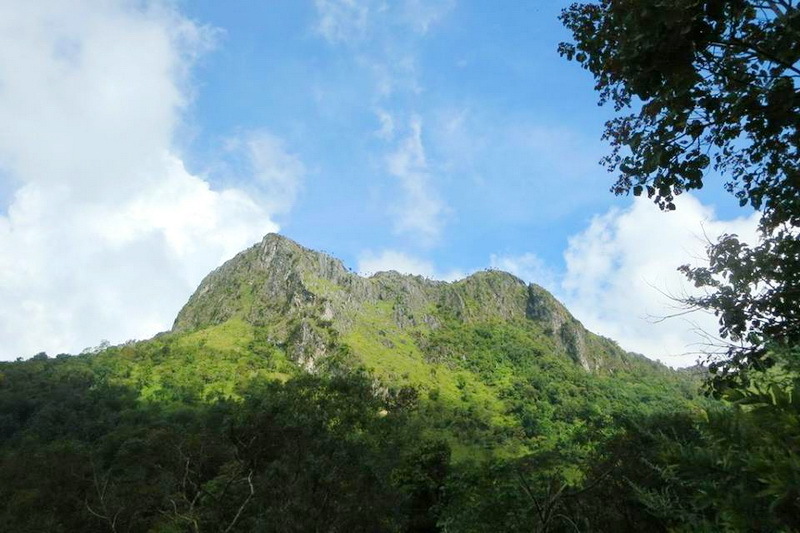 This Na-Lao trekking is the second best direction to the top with not too much hardly too. 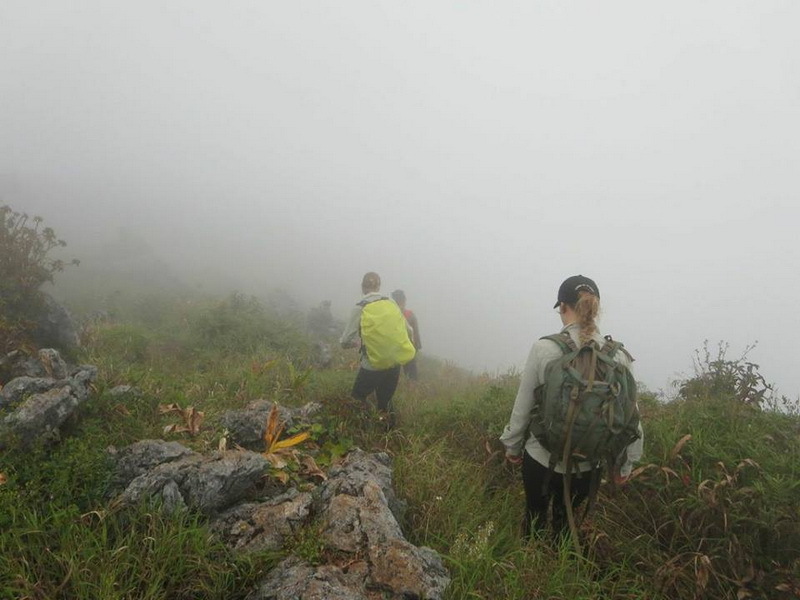 Trekking with Na-Lao path is taking around 4-6 hours. However, you may see a bit wonderful in this Doi Luang Chiang Dao such as the various types of forest flower and plant, some rare animal, different environment of the natural resources, and etc. since you are here on the top of the Doi Luang Chiang Dao, you may see a valuable natural sight which you have never seen before. As my recommendation, going on the top on winter season it has high probability to see the sea of the mist. Taking a photo to see of mist is a good advice to show up your amazing life to friend. By the way, there is my most favorite natural attraction in exactly, not only the great sight which hardly to see in normal life but also, the Doi Luang Chiang Dao give me a happiness memory while taking a rest on their too. However, there are a lot of recommended accommodation which provided resting space for everyone. You may see a good sight of natural resources sights with you have never seen before at all there too. 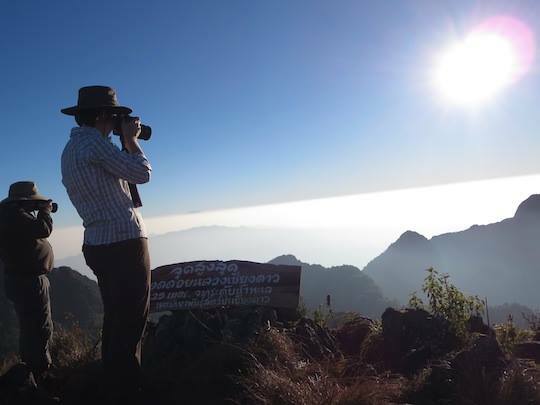 Ra Bieng Dao is the best accommodation which you can see the good sight of the hill side with a lot of fog too. Camping space is provided too. Baan View Doi Luang and Baan Sai Mok are the recommended accommodation which you can take goodly natural sight as small as at the first one too. The cost of your happiness night is in exactly friendly cost too. How do we get to Doi Luang Chiang Dao? As everyone understands, our Doi Luang Chiang Dao is so far away from the central city of Chiang Mai. However, there is not quite in problems for us because I have sought out for the easily. 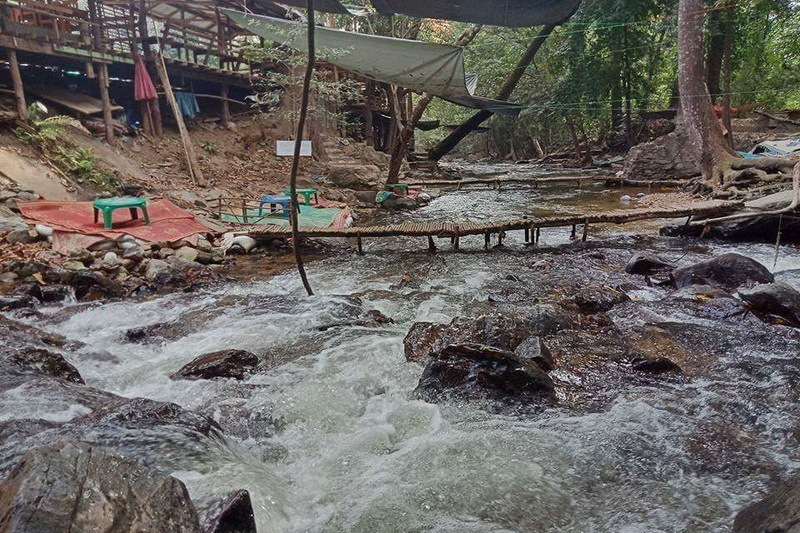 The drive from Chiang Mai to Chiang Dao begins at the northern end of the old city and continues straightforwardly approximately 65 kilometers north on Route 107 towards Mae Rim and Mae Taeng. After about 30 kilometers continue straight to stay on Route 107 as Route 1095 bears left towards Pai. As you approach Chiang Dao turn right where signs direct you towards the small city center. The last portion of the drive is quite curvy but also very scenic. Another option for the guy who need not to bring their own or rental vehicle is to taking the public transportation. You need to hire the public transportation to the Chiang Doa district (there is far away from Chiang Mai in exactly 70 kilometers). The public transportation has provided from the several service provider at the Chang-Phuak transportation. Notice that, the travelling cost often in several costs too. If you are here at the Chiang Dao district however, you need to continue for more 5 kilometers to the Chiang Dao district officer, for starting to reach our Doi Luang Chiang Dao.